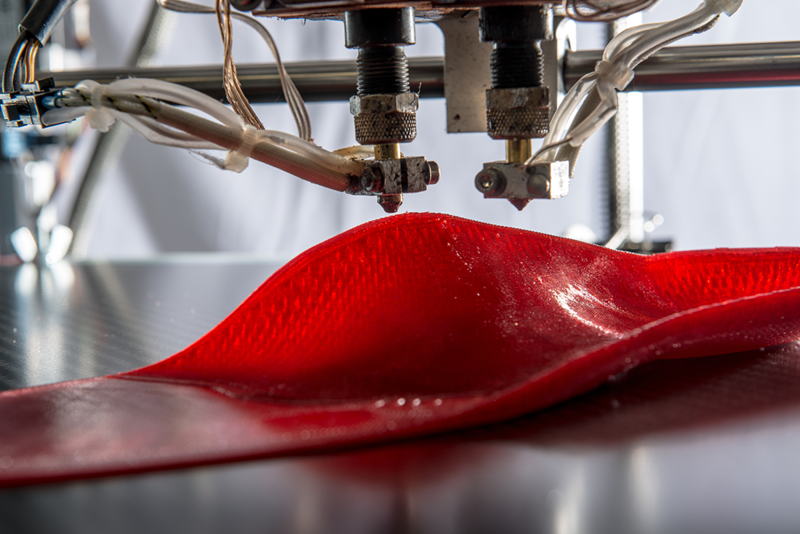 The 3D-printed insole for your business shoes: Wellness in the office! The neutral, natural bedding of your feet increases your well-being. Maximum comfort thanks to harmonious interaction of your muscles and your movements! The top of the insole is an exact copy of the anatomy of your foot. You are perfectly bedded in your shoe throughout the day. The hardness of the insoles is calculated individually based on your body weight. 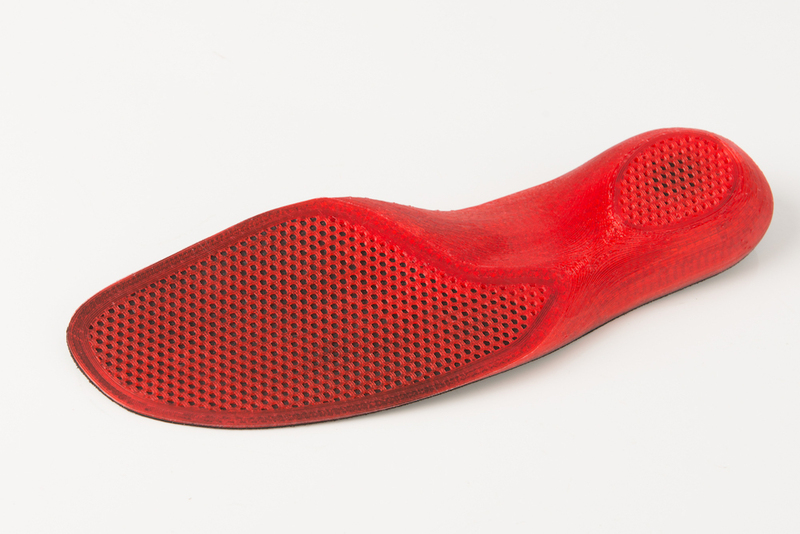 The 3D printed inner structure of the insoles is adjusted accordingly. 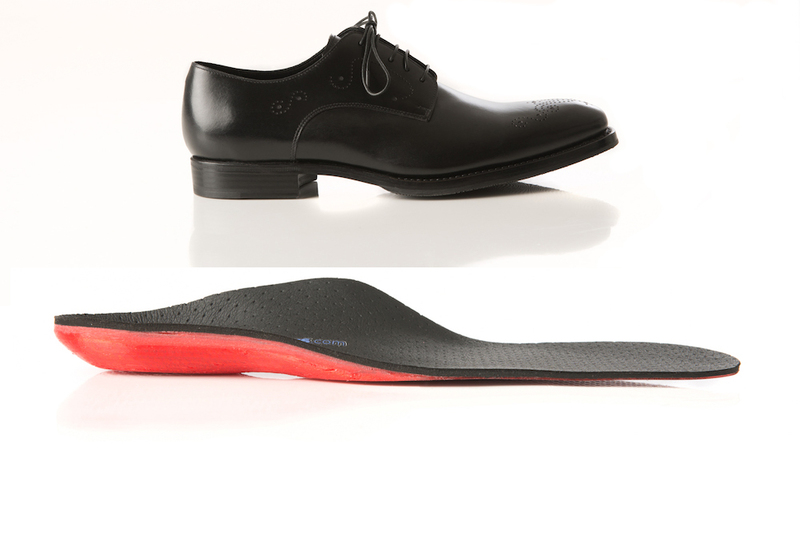 The insoles with your personal shape embed you naturally in the shoe, stabilize your foot and support your movements.